Important things were done this weekend. 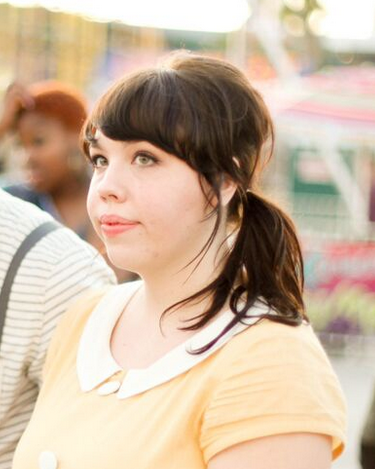 Important things like realizing I was heavily channeling a Magic Kingdom transportation employee. Important things like realizing my dog has a serious school boy crush on me as of late. And sometimes I abuse his trust because I am bad. Important things like hanging with our beloved Simpsons and checking out the zoo and the best grilled scallops in Jacksonville. And of course, super important things like finding Jared's first gray beard hair, having migraines :(, and watching the USA tie in their Portugal game yesterday! Ugh sorry for the gratuitous neck beard shot. He has shaved.